Are you safe at home? What should you if your family is attacked? 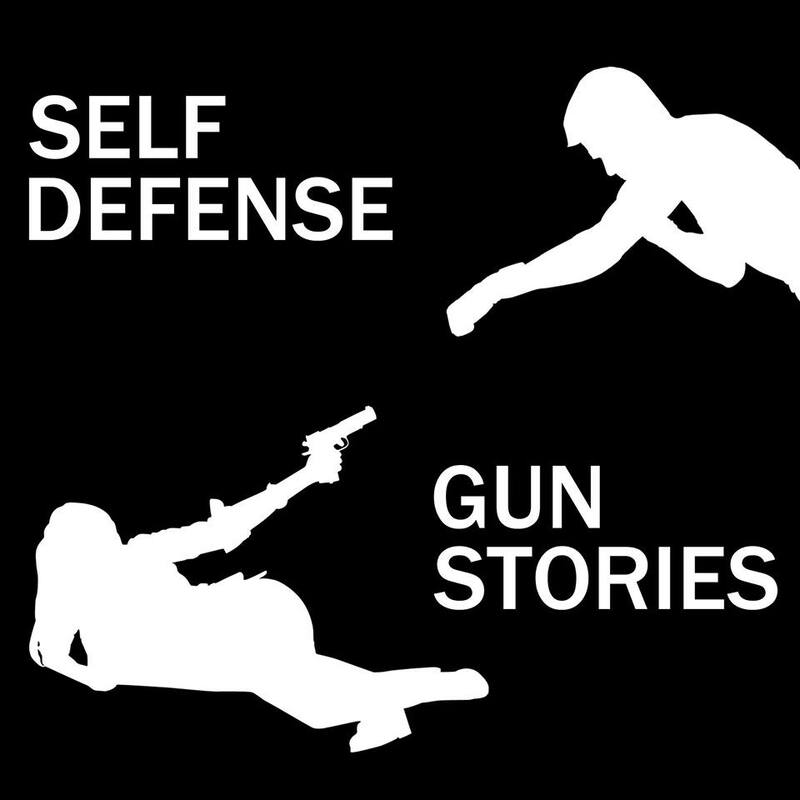 We discuss four new examples of armed defense.